Living in Florida means you're always somewhere near the seas. Sailing on blue waters is a wonderful experience, especially if you have a boat to carry you from these beautiful shores towards the sunset. 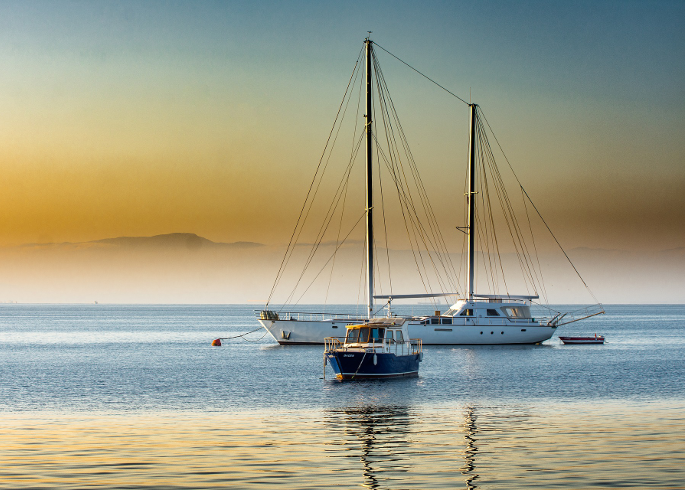 However, when you own a vessel that navigates through the state's public waters you'll need more than just your wits, your love of the sea or a sense of adventure. 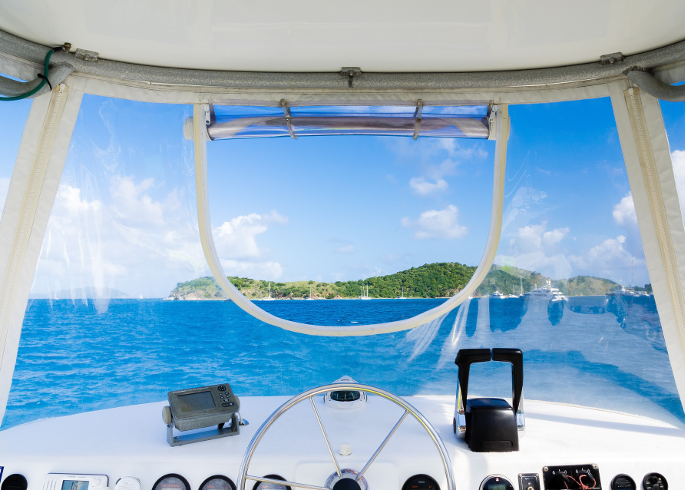 How to Buy A Used Boat In Florida There's a unique freedom to owning your own boat - and in Florida, it can be one of the most freeing recreational activities. Fortunately, since so many people move in and out of our beautiful state, there are many opportunities to buy a used boat. Buying a used boat, while risky at times, can be a great alternative to buying something new and paying full price or dealing with a huge loan.